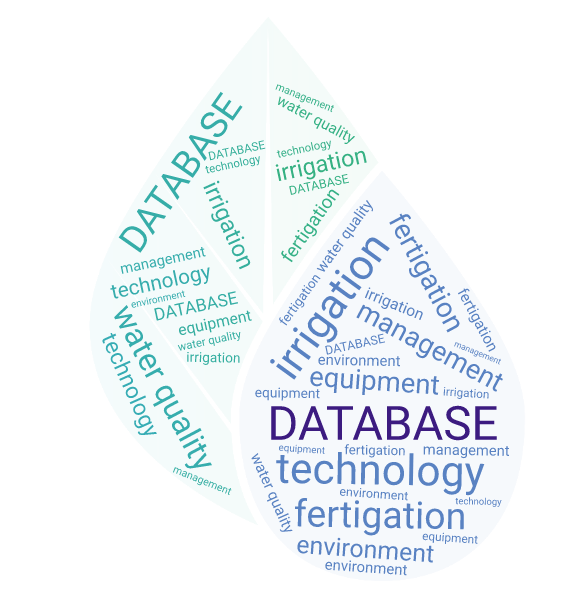 WP3 will lead to an overview of the situation in the whole of Europe and creates the possibility to compare local situations with regards to the water source, growth system, crop type and technology use. This results in the identification of best practices. 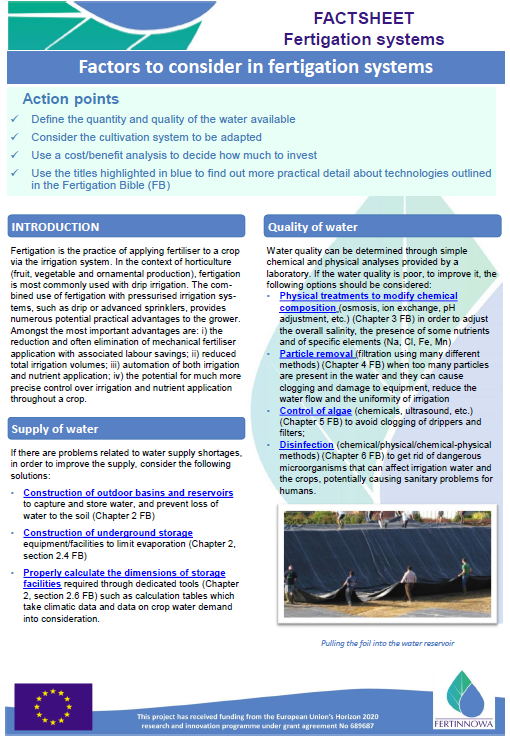 Bottlenecks will be pointed out that set back improvements regarding water use efficiency, environmental impact, achieving good status under EU water legislation like the Water Framework Directive for fertigated crops. 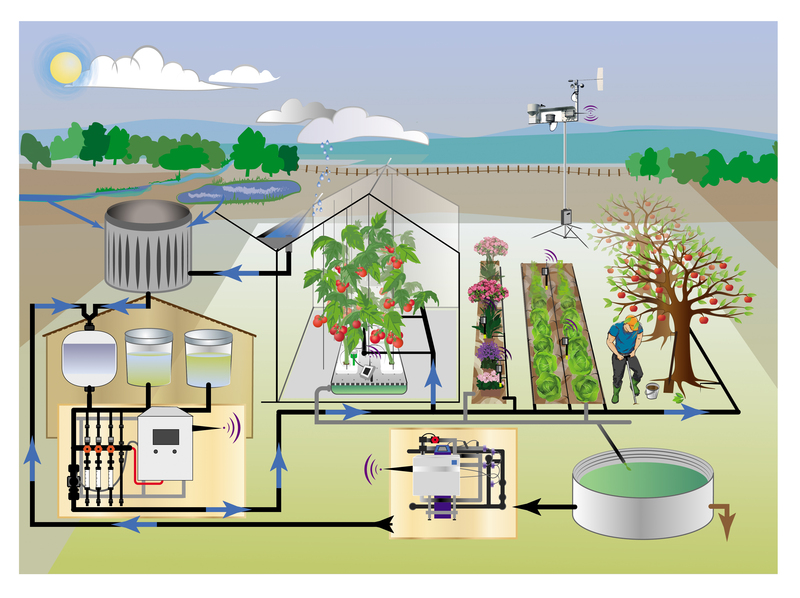 This task will not involve the calculation on how much water sustainability will profit from the transition from soil bound to soilless growth and even to hydroponics. As this benefit is different per crop, and even per variety this is outside the scope of this task. However, the benchmark will show which crops are grown soilless and which soil bound or both. The transition to using different varieties, such as more salt-tolerant varieties may also enhance sustainability as it may allow for cascading of water use. However, this is also not taken into account.